The relaxed days of summer are the perfect time to enjoy a variety of foods, from seasonal produce to barbecue. You might be tempted to share your summer fare with your pet, but animal care centerprofessionals urge you to resist and stick to their regular diet. They say you should avoid giving your dog or cat table scraps in general and warn that some foods are particularly dangerous. A dog with a bone might be common in cartoons, but not all bones are safe for them. Some splinter easily and could block their esophagus or injure their mouth and internal organs if swallowed. At your next barbecue, keep bones from chicken, T-bone steaks, and ribs away from your pet. It’s a favorite food for people, but too much bacon can cause pancreatic failure in pets. To avoid visits to the animal care center, keep the real bacon for yourself and buy your animal bacon-flavored treats. This warm-weather favorite is delicious, but many animals can’t digest it. 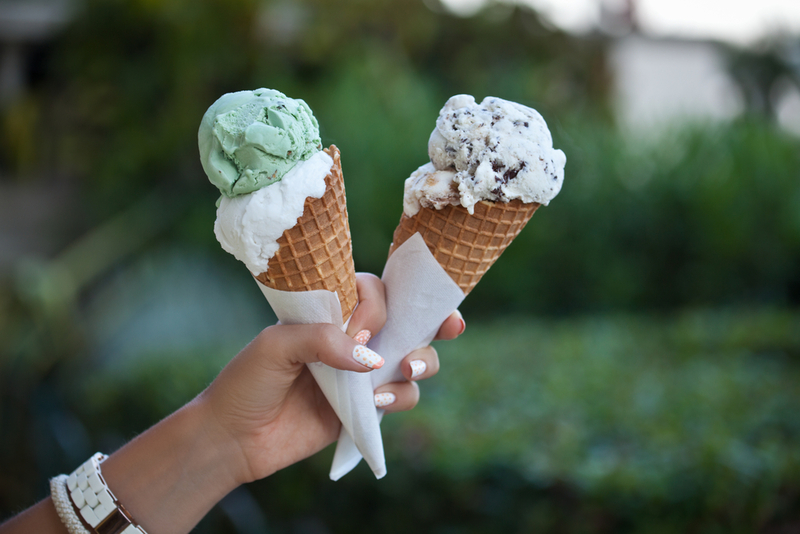 Dogs and some cats, especially those that are fully grown, lack the right stomach enzymes to break down ice cream and other dairy products. To keep your pet from experiencing tummy issues, don’t share your ice cream with them. Grapes and raisins can cause kidney failure in dogs and cats. The flesh of pitted fruits is safe for animals, but there’s still a risk because the stems and pits contain cyanide. Never share this beverage with your dog or cat — it contains caffeine that can harm their central nervous system. Consuming coffee, chocolate, and other caffeinated products could cause vomiting, muscle spasms, seizures, and even death for a pet.